There are 2,866 items matching your search. Scott #44 (2017, Value $3.75). Used, F-VF. 2r Harbour. Scott #46 (2017, Value $15.50). Used, F-VF. 10r Capture of Aden. Scott . Unused/Used, F-VF. 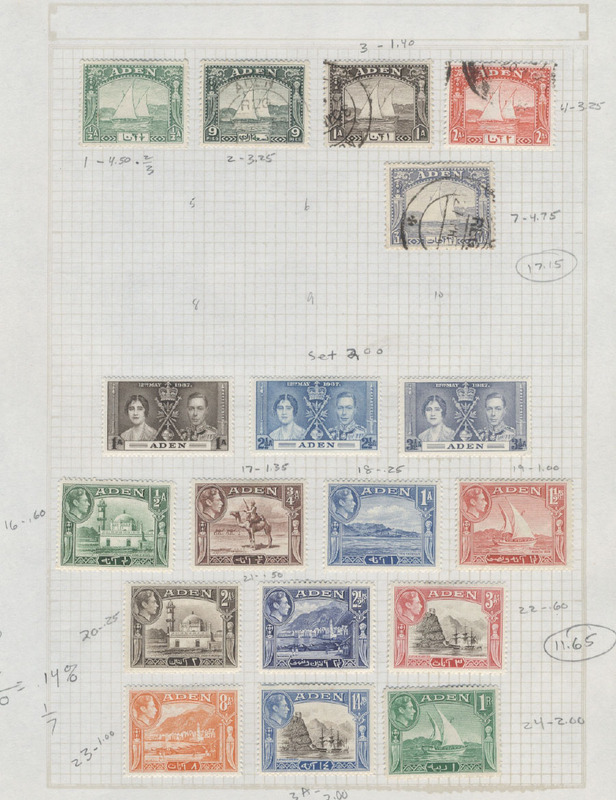 Hinged to quadrille pages, a collection of 68 Aden & States unused & used stamps 1937-1954. 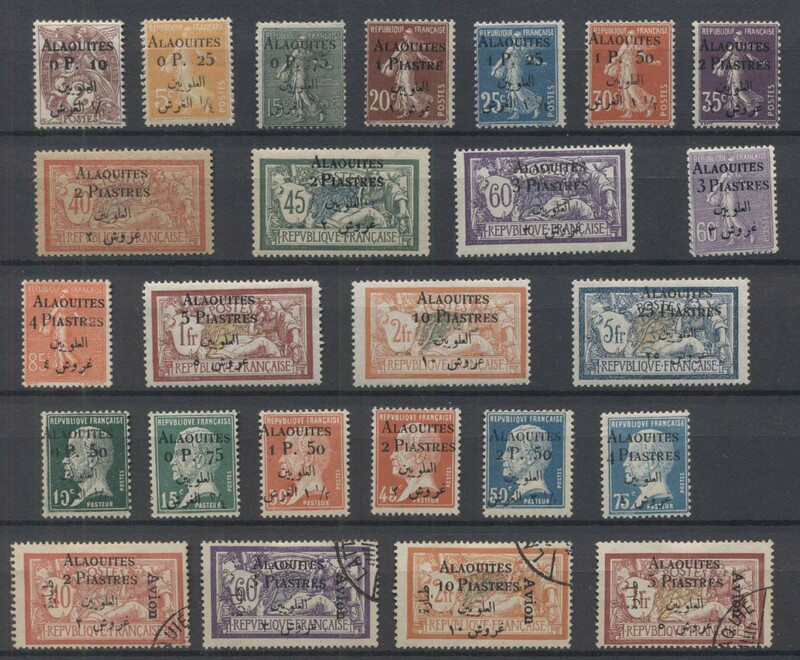 F-VF appearing singles and part sets, expect some faults, sold as is. Several years old catalog value over $110.00. Scan shows first page. Scott #683-686 (2017, Value $8.65). Unused, NH, F-VF. 25p-5af Animals. Scott . Unused/Used, Hinged to Minkus album pages, a collection of 2050+ unused & used stamps 1966-1975. Includes singles, blocks, perfed, imperf, sheets, souvenir sheets. F-VF appearing, some faults, sold is. Scott #1-15 (2018, Value $131.25). Unused, LH/OG, F-VF. 2c-5fr Designs surcharged. Scott #13 (2018, Value $8.50). Unused, LH, F-VF. 5p surcharge on 1fr. Scott #15 (2018, Value $16.00). Unused, LH, F-VF. 25p surcharge on 5fr. Scott #16-21 (2018, Value $27.75). Unused, LH, F-VF. 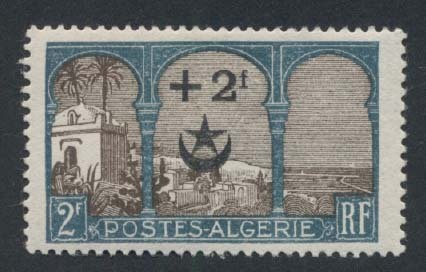 10c-75c Pasteur surcharged. Scott #C1-C4 (2018, Value $79.00). Used, F-VF. 40c-2fr Surcharged. Scott #631 (2019, Value $0.90). Unused, NH, F-VF. 1L Statue. Scott #635-638 (2019, Value $7.90). Unused, NH, F-VF. 50q-14L Costumes. Scott #32 (2018, Value $16.00). Unused, HR, F-VF. 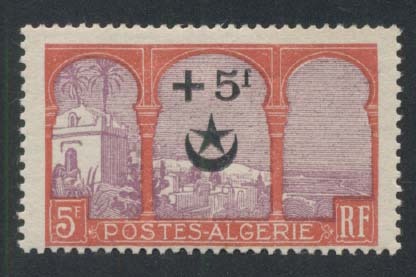 5fr Overprint. Scott . Unused/Used, Avg-VF. On stock book pages, a collection of 243 unused & used issues of 1924-1960. F-VF appearing, expect faults & duplication, sold as is. Scan shows first and last page. Scott #B12 (2018, Value $32.50). Unused, HR, F-VF. 2fr+2fr Marabout. Scott #B13 (2018, Value $40.00). Unused, HR, Fine. 5fr + 5fr Marabout. Scott #B26 (2018, Value $24.00). Unused, LH, VF. 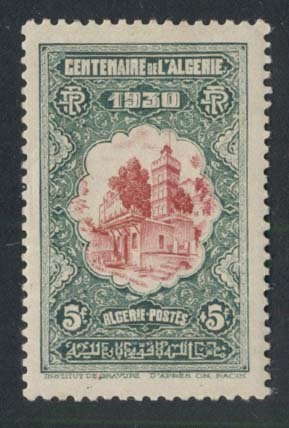 5fr + 5fr Mosque. Scott #29 (2017, Value $13.50). Unused, NH, F-VF. 20c Bridge. Scott #33 (2017, Value $13.50). Unused, NH, F-VF. 40c Bridge.